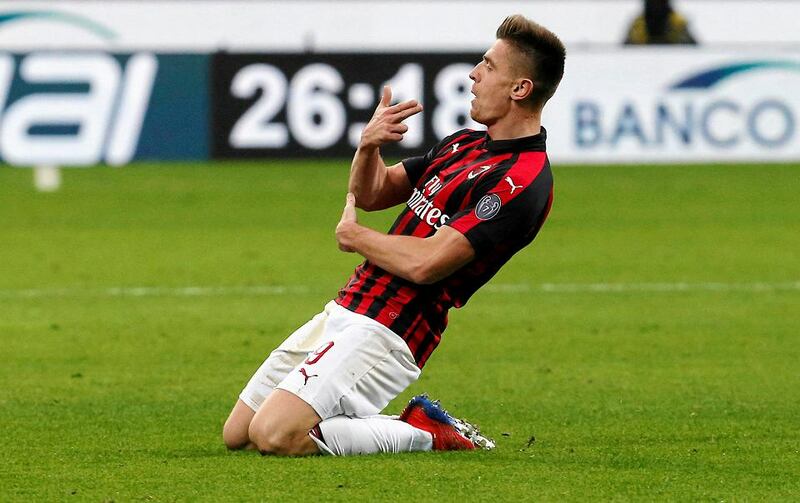 Serie A teams, AC Milan had agreed a deal to sign Krzysztof Piatek from Genoa for €35m, with the star scoring on his debut to once again impress the fans across the globe. The Poland international has been in great form this season in Stadio Luigi Ferraris. Scoring 19 times in 21 appearances since his arrival in the summer, Piatek will sign a five-year deal with the Rossoneri. With Juventus loanee, Gonzalo Higuain sealing a permanent move to Chelsea later this week, Piatek will take up his position in the starting lineup. Both Milan and Genoa look forward to finalize the deal before on Tuesday with Higuain already rumored to be going for signing at The Blues under Maurizio Sarri. Higuain’s arrival paved the way for Spanish international Alvaro Morata’s La Liga return to join his youth club, Atletico Madrid until the end of the season. 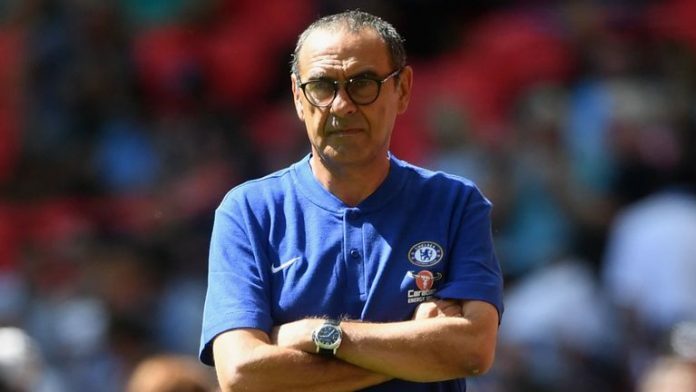 The former Real Madrid man arrived in Stamford Bridge on Summer 2017 in a £ 60m deal but has failed to rise on several occasions. Last winter saw Chelsea buy another striker; Oliver Giroud from rivals Arsenal but that did not prove much futile in solving Chelsea’s attacking problems. Due to this, the west London outfit were looking for another top star to add to their current squad and the 23 year old forward seemed to be the better choice. He is still quite young and has a long way to go and has already proven himself to the world of football, in recent times. Another goal to his name, this time for Milan created doubts whether he was the better player to sign over the ageing Higuain, who is yet to score in his two appearances, including the 4-0 loss to Bournemouth (which was his first team debut). Piatek arrived for €4m from KS Cracovia in the summer. His transfer will see a meteoric rise to Italian football with AC Milan looking to revamp their season one last time. 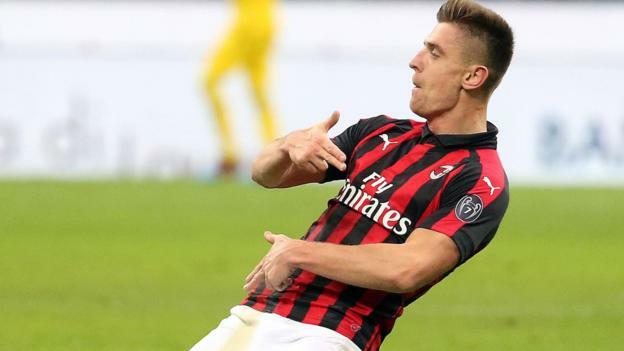 Piatek caught the eyes of both Spanish giants, Real Madrid and Barcelona after his performances but The Italian giants had the last laugh. Barcelona are on the verge of signing Kevin Prince Boateng from Sassulo as a backup for Suarez while Real Madrid will depend on youngsters to steer their performance through. Los Blancos signed yet another youngster, Brahmin Diaz, 21 from Manchester City. Diaz will be joining the ranks of Vincius Jr., Mariano Diaz among the lot. Milan are currently 4th on the Serie A table with 35 points, five points behind arch rivals Internazionale. While the Scudetto out of reach with Juventus, 59 points, The Rossoneri will be looking to remove Inter from third spot and seal their Champions League spot.